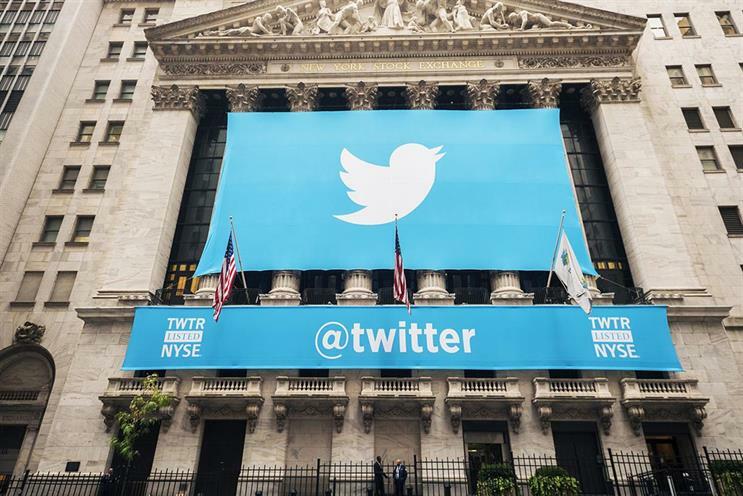 Twitter is seeing less demand from advertisers as it posted an 18% increase in ad revenue for the second quarter of the year. Mobile advertising revenue was 89% of total advertising revenue, according to its latest financial results. However the social media site said there is "less overall advertiser demand than expected". In its letter to shareholders, the company put this down to increased competition for social media budgets and that its prices are at a premium. The letter said: "We’re focused on three main initiatives: building a rich canvas for marketers; driving increased ROI with improved measurement, bidding, and relevance; and increasing scale by leveraging Twitter’s unique total audience. "We believe these areas of focus will enable us to deliver value to advertisers of all sizes and capture incremental budgets for both video and direct response ads over time." Twitter reported year-on-year revenue growth of 20% to $602m (£458.92m) for the second quarter of 2016, while net loss was $107m. But the company's shares fell by more than 10% in extended trading in the US last night after third-quarter revenue forecasts of $590m-$610m fell short of analysts’ estimates of $681.4m. The site recorded average monthly active users of 313 million, an increase of just 3% compared with the first quarter. Of the total MAUs, around 82% were on mobile. This has fallen since the end of last year when Twitter recorded 320 million MAUs over the third quarter and the fourth quarter.